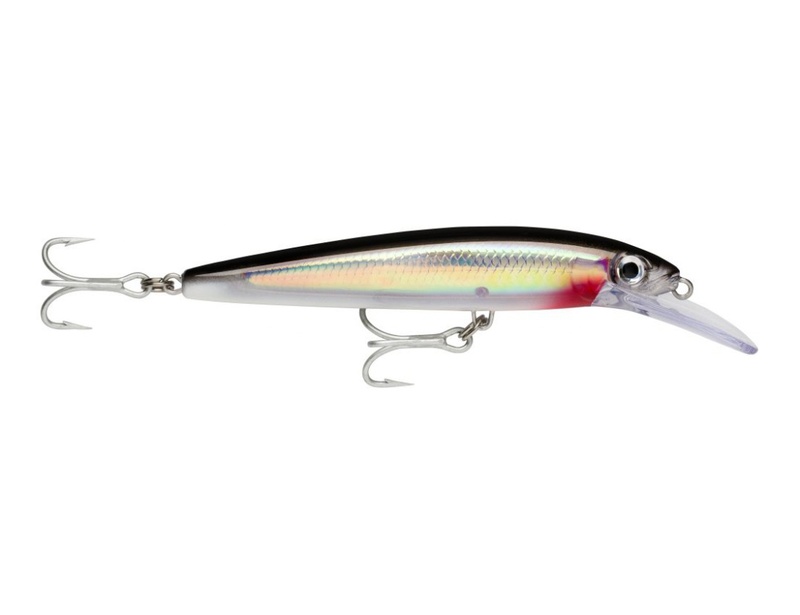 Rapala Husky Magnum is a new precision tool for fast trolling and battling big predators even in freshwater or saltwater. 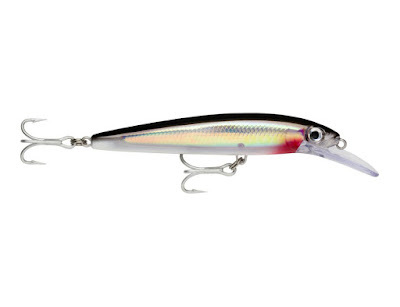 This new lure is built tough and designed to swim at a determined depth and run straight at up to 12 knots. 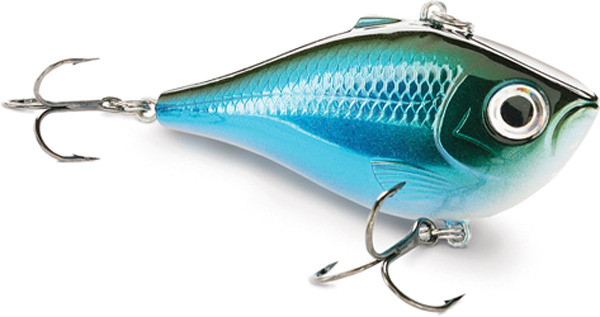 By now is avaible in only one size: 15 cm long, 36g weight, rigged with VMC 2X Size 2/0 trebles. 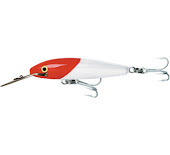 Husky Magnum features a strong rolling action that is emphasized with a loud internal rattle.